When buying either a new or used vehicle at Grey Ford, Neil and Greg are happy to offer extremely competitive rates and terms when you finance your vehicle. 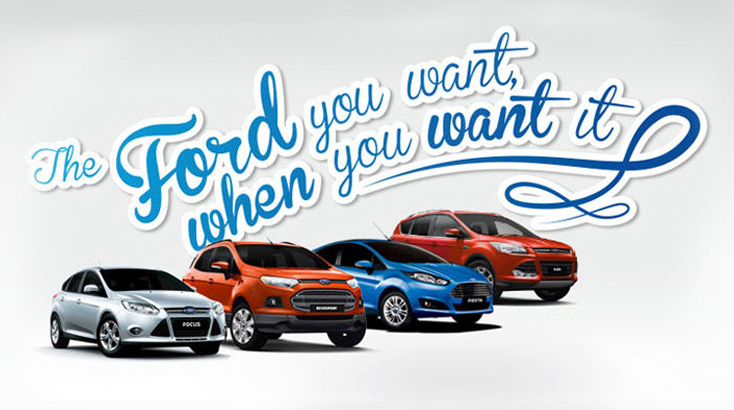 The Grey Ford finance team are very experienced and will tailor a package to suit your individual needs – all loan approvals subject to credit criteria. MARAC interest rates range from 9.75% p.a. to 19.95% p.a. The rate charged will depend on your financial circumstances. UDC Lending rates vary from 9.85% p.a. to 14.85% p.a. Interest rates are fixed for the term of the loan. Rates vary depending upon many factors including the amount of lending, the term of the loan, size of deposit, customer credit history and customer risk profile.